“The Good Good” music video by Snoop Lion is a continuation of Snoop’s new Overstock.com commercial. The video features the Broadus family (Shante “BossLady”, Cori B, Corde “Spank”, Cordell “Rook”) and artist Mali Nicole. 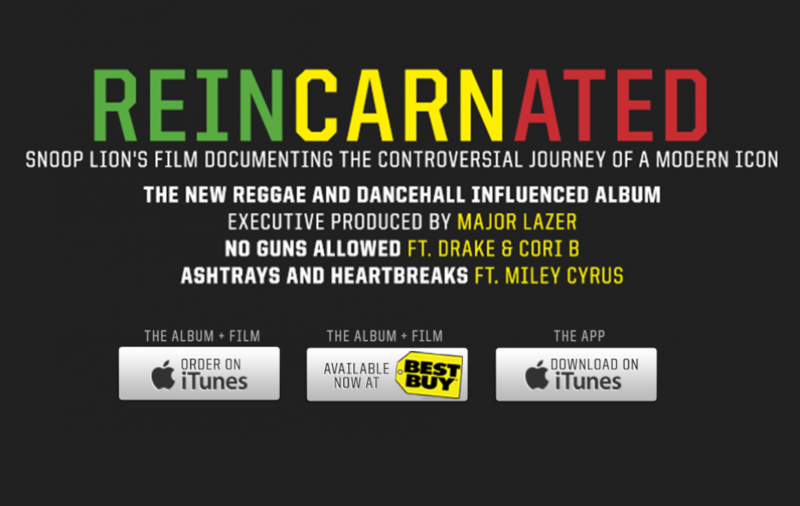 “The Good Good” is the latest single off of Snoop’s newest album, Reincarnated.